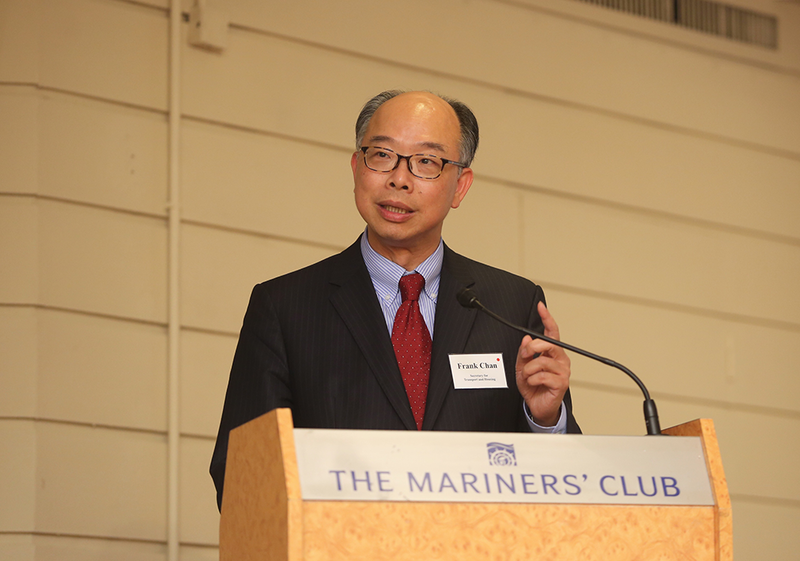 The Secretary for Transport and Housing, Mr Frank Chan Fan, has said that Hong Kong is an international maritime and aviation centre as well as logistics hub and that the Government is working closely with the industries to reinforce and advance Hong Kong's sustainable development in this area. Officiating at the Maritime and Aviation Internship Scheme Cocktail Reception today (July 27), Mr Chan pointed out that the Government attaches great importance to the long-term development of the maritime and aviation sectors, which together account for 4.4 per cent of Hong Kong's Gross Domestic Product. The Government launched the $100 million Maritime and Aviation Training Fund (MATF) in 2014 to attract young people to join the maritime and aviation industries, as well as to nurture more talents for the two sectors through various scholarships and award schemes. About 70 companies in the maritime and aviation sectors have participated in the internship scheme, now in its fourth year and offering nearly 630 intern places to let young people gain first-hand experience in various types of work in these industries. There has been an increase of more than 10 per cent in the numbers of participating companies and intern places when compared with last year's figures. Mr Chan pointed out that manpower is the most valuable asset for Hong Kong, and nurturing talents in the maritime and aviation industries is highly regarded by the Government. 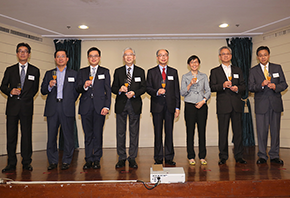 In respect of maritime talents, the Hong Kong Maritime and Port Board set up in April last year has been working closely with the trade, and formulating appropriate strategies and measures to build up a pool of competent professionals and technical personnel through its Manpower Development Committee. As regards the aviation industry, the Airport Authority Hong Kong set up the Hong Kong International Aviation Academy last year. The Government has been in close co-operation with the Academy and the aviation sector to encourage more young people to join the courses provided by the Academy and participate in different aviation-related programmes, enabling youths to acquire aviation-related knowledge and skills. 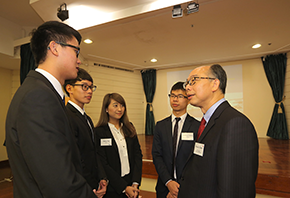 Mr Chan said he hoped that students would actively consider joining the trade after taking part in the internship scheme. 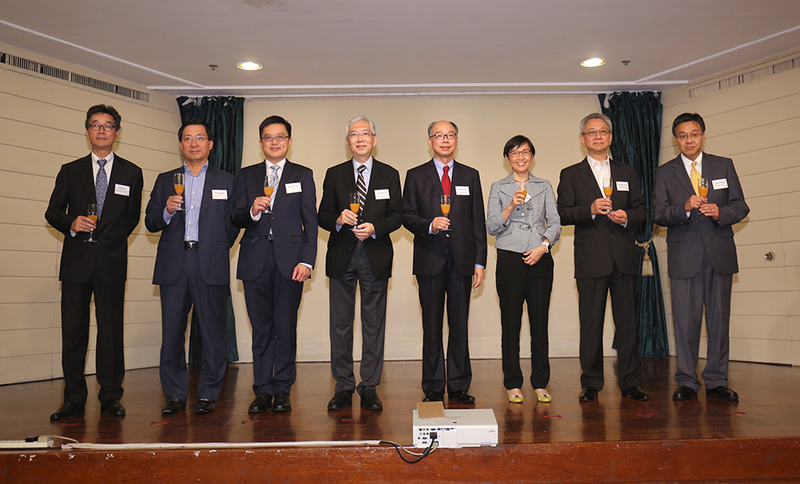 More details about the MATF and the internship scheme are available from the Transport and Housing Bureau at www.thb.gov.hk/eng/whatsnew/transport/2014/20140401.htm.